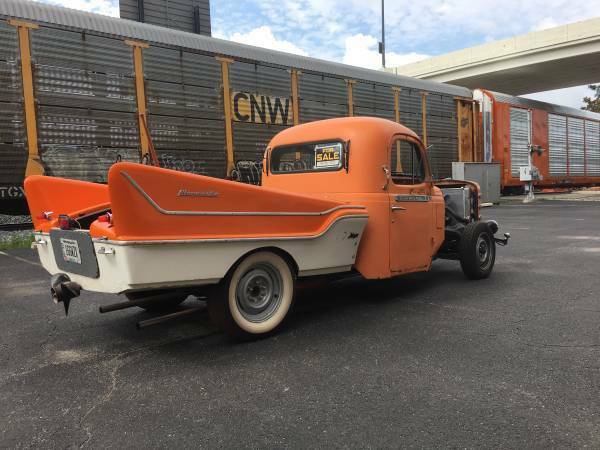 File this next classic car find under the heading "I don't know what it is...but I like it!" And for some stranger reason, the seller isn't asking some ridiculous amount of money for his...umm...thing. Yeah. Does it float? 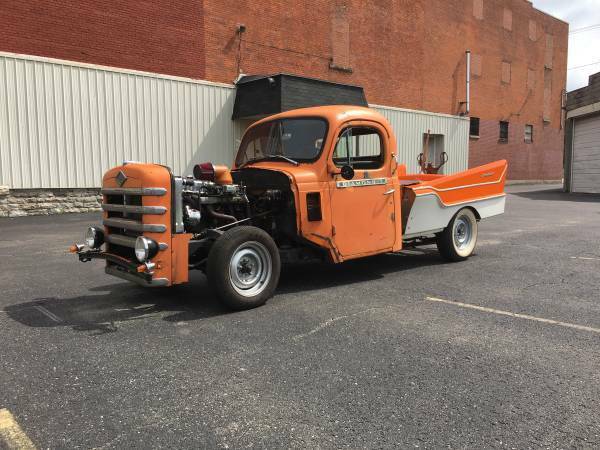 Find this 1955 Diamond T Rat Rod offered for $6,500 near Cincinnati, OH via craigslist. Tip from FuelTruck. Took a lot of work to be that ugly. "Don't eat the brown acid!" Too late!! !